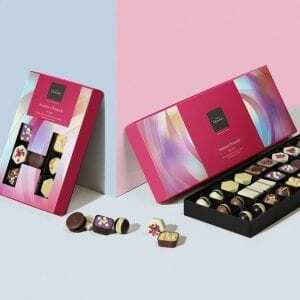 Hotel Chocolat: a British chocolatier, specialising in the finest, most indulgent chocolate. Got a bit of a sweet tooth? Look no further than Hotel Chocolat. With a mantra like ‘more cocoa, less sugar’, it’s no surprise that the brand produces some of the finest, most luxurious chocolate, made with some of the rarest cocoa on the planet. And it doesn’t stop at chocolate bars – you’ll also find cocoa-infused gin, beer and vodka, as well as a range of sweet and savoury condiments including jams, chutneys, oils and sauces. Drop in to Hotel Chocolat at Princesshay and try a new recipe on the house every month, before browsing their tempting selection of treats.